Medicaid Managed Care and the new MCO structure are now a reality in Texas, but it’s far from simple for providers. After just a few short months SNFs face unprecedented challenges, including changing or contradictory mandates, unpredictable cash flow, form complexity, and messy manual processes. Providers must now manage a confusing process of mandates, forms, and manual processes that can lead to errors, readmissions, or even HIPAA violations. On May 3, SimpleLTC offered a free web clinic that was attended by hundreds of Texas SNFs. 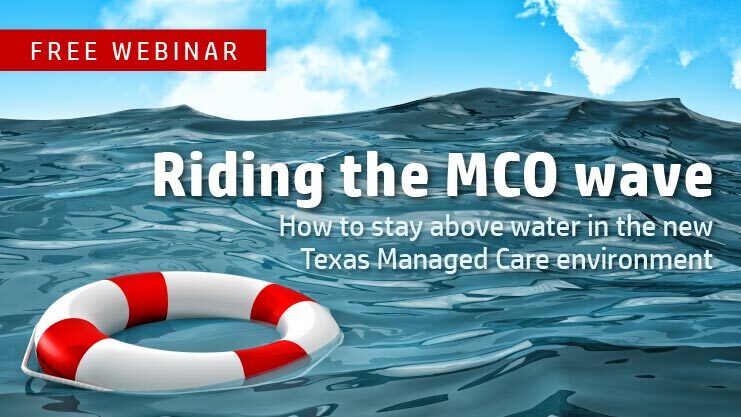 During the webinar, our experts presented the latest strategies providers are using to efficiently manage MCO workflow and protect reimbursement. We also previewed the latest SimpleLTC tools designed to help Texas providers manage the complexities of MCO reporting and analysis. Due to popular demand, we’ve made the webinar recording and slides available for on-demand viewing.